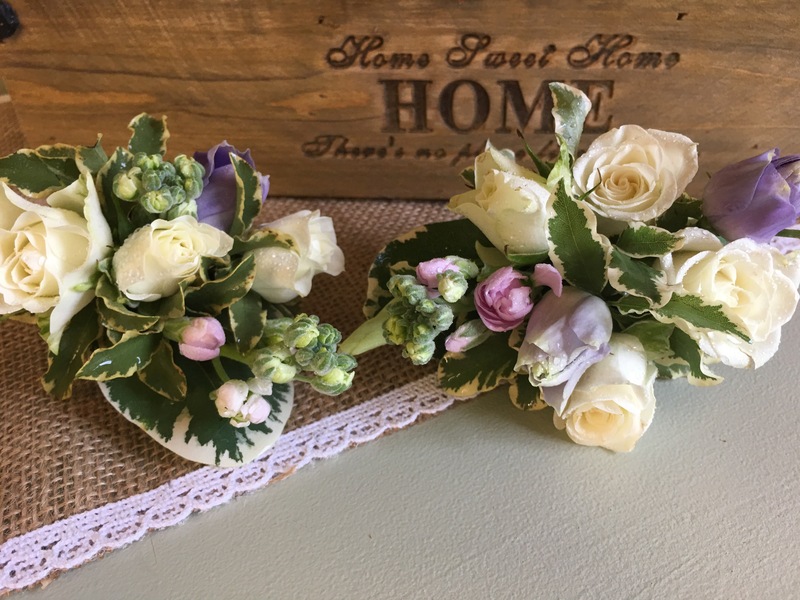 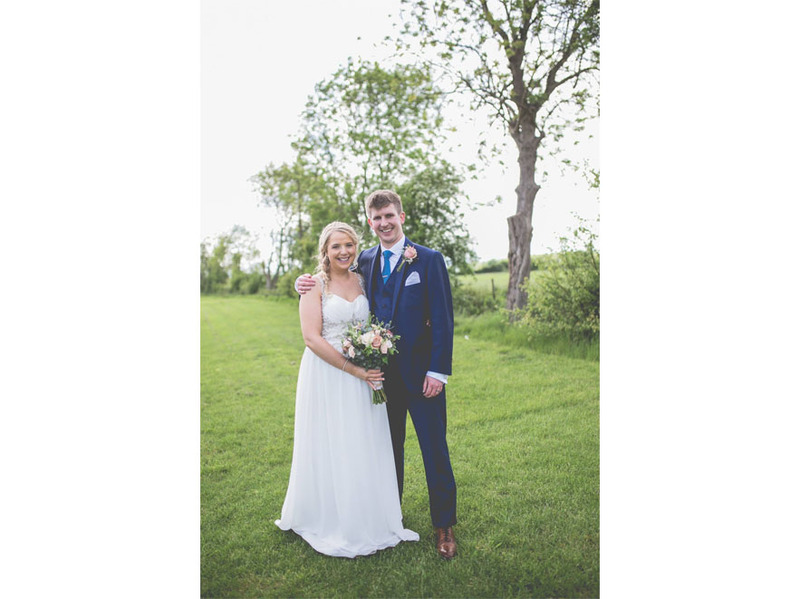 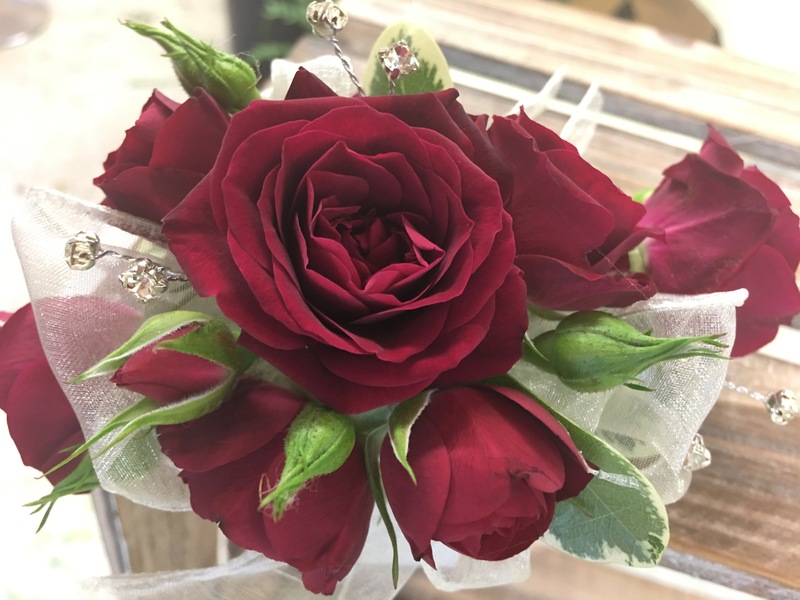 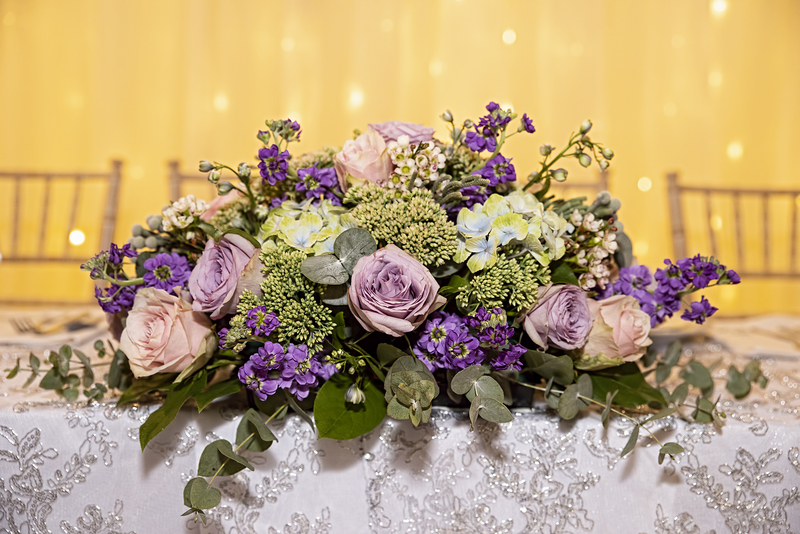 Your wedding will be one of the most memorable days in your life, so your bridal bouquets, buttonholes and wedding flowers will play a major part in creating the look, design and feel you wish to achieve for your special day. 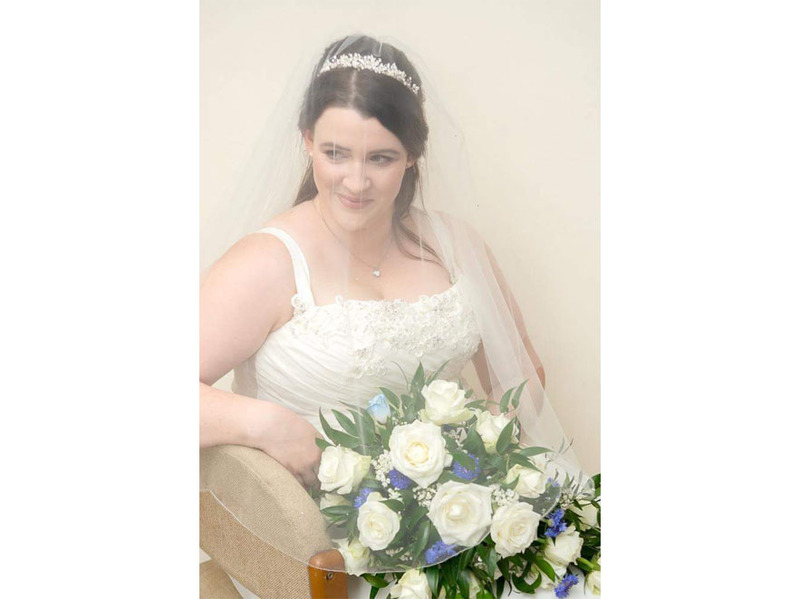 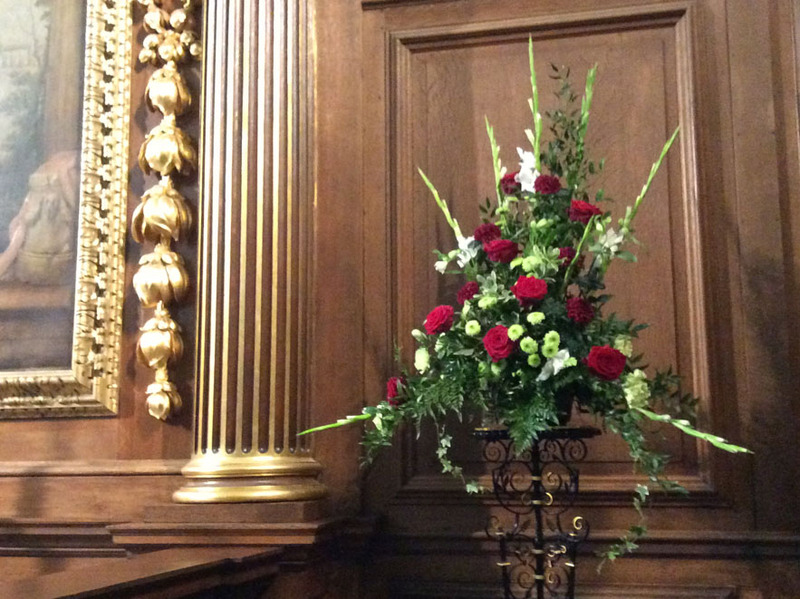 If you want your wedding flowers to have that WOW factor and look amazing then come talk with Julie. 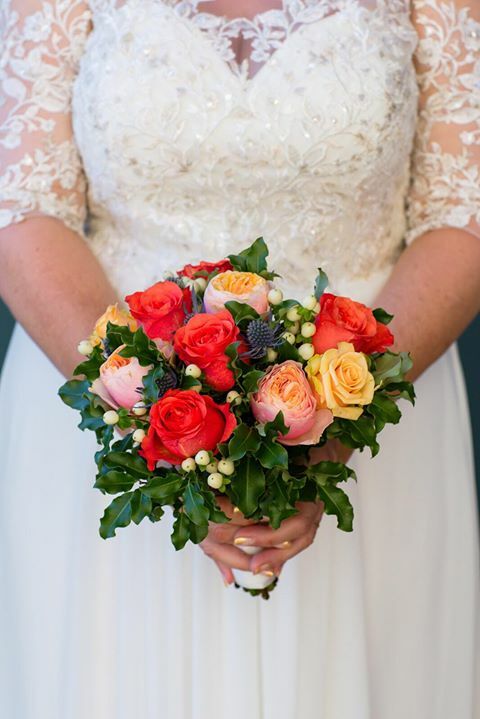 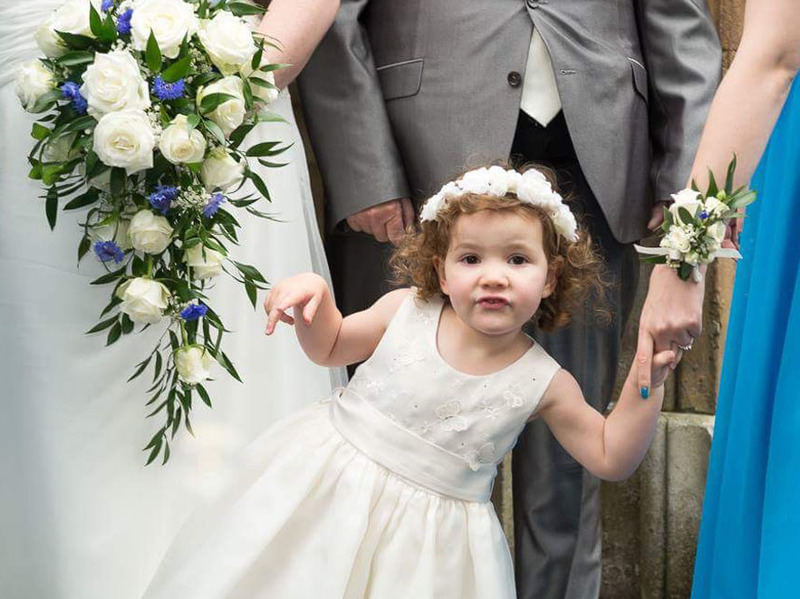 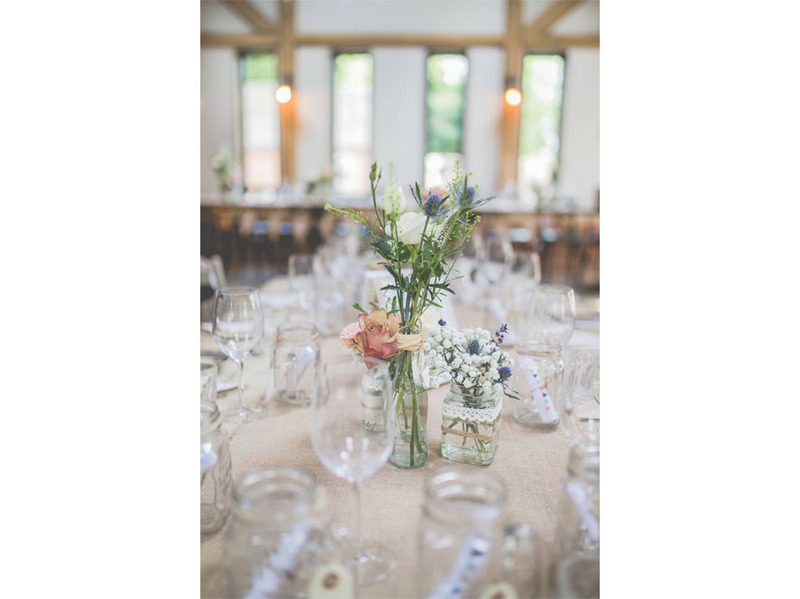 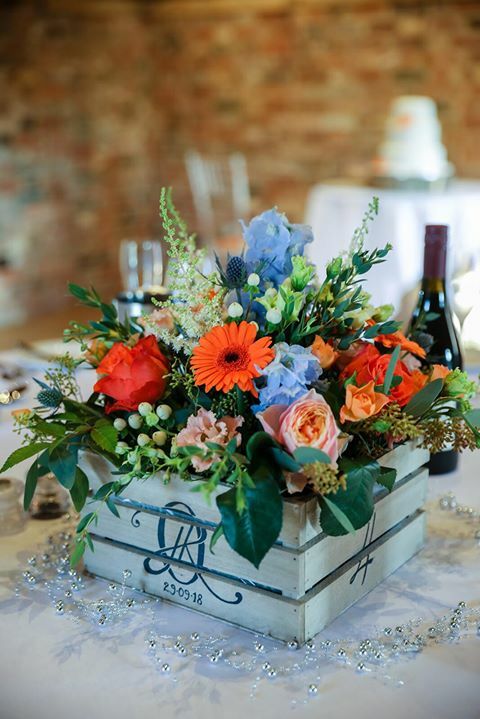 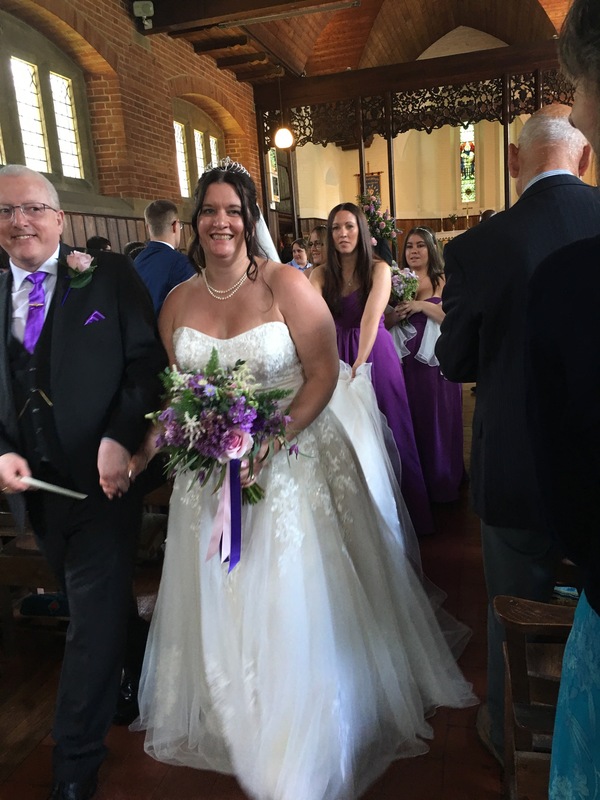 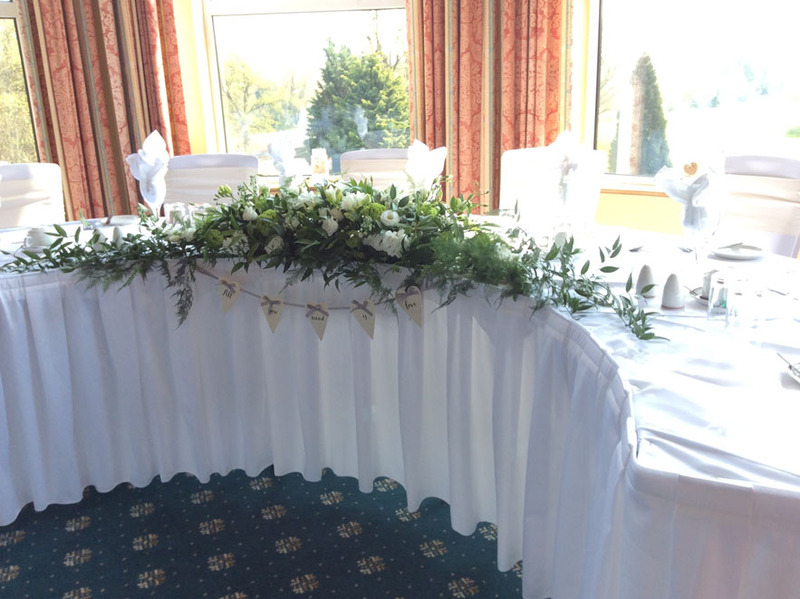 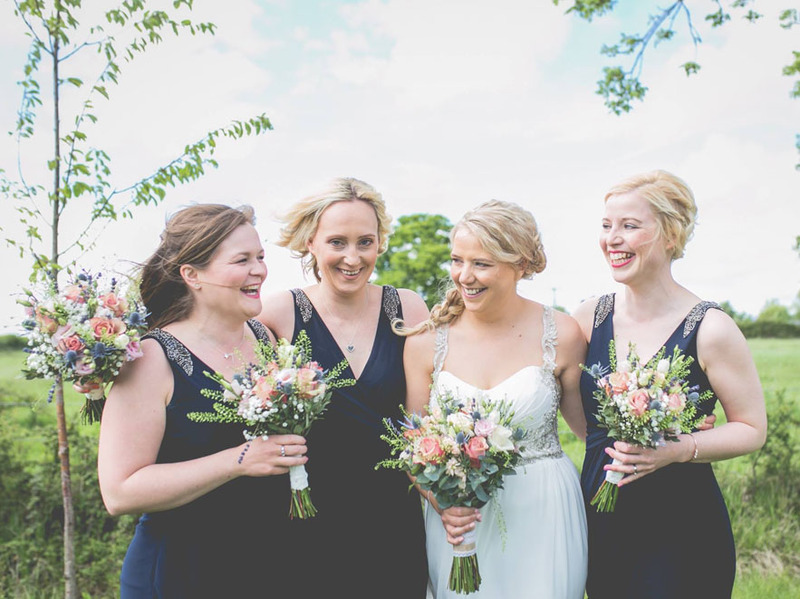 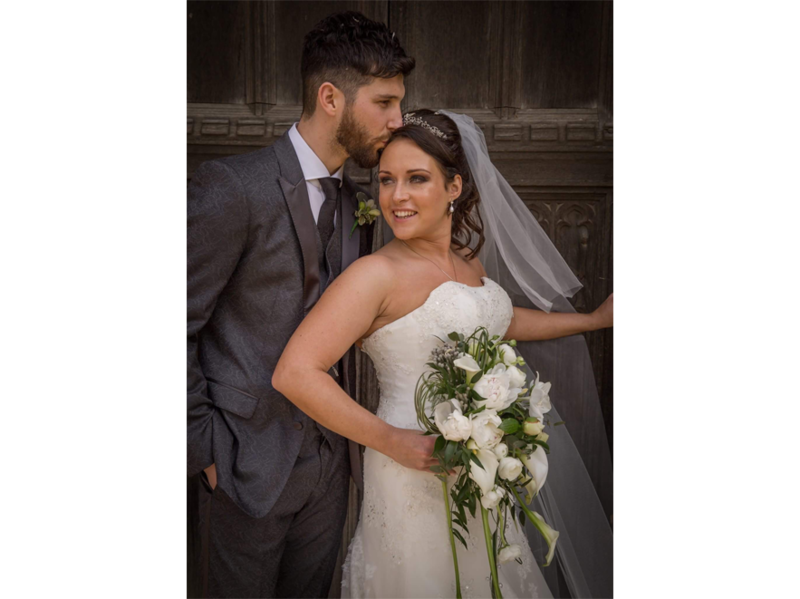 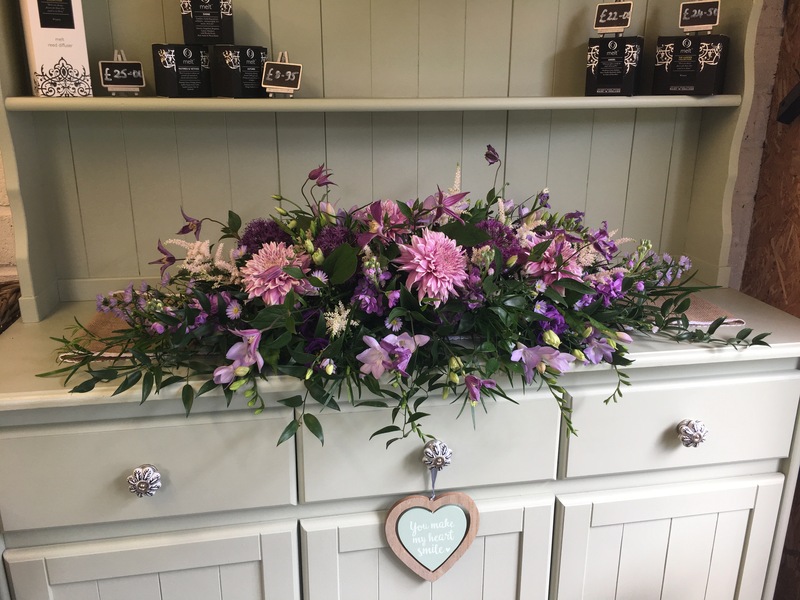 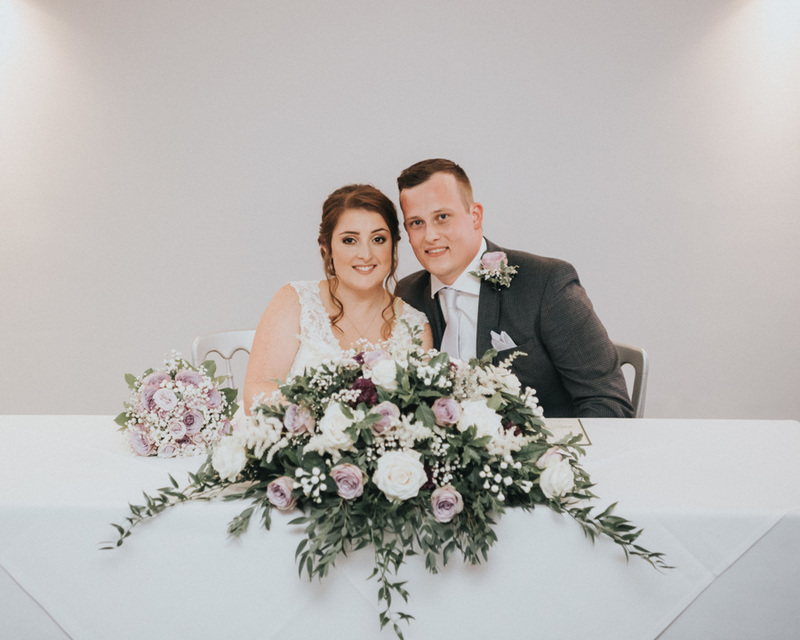 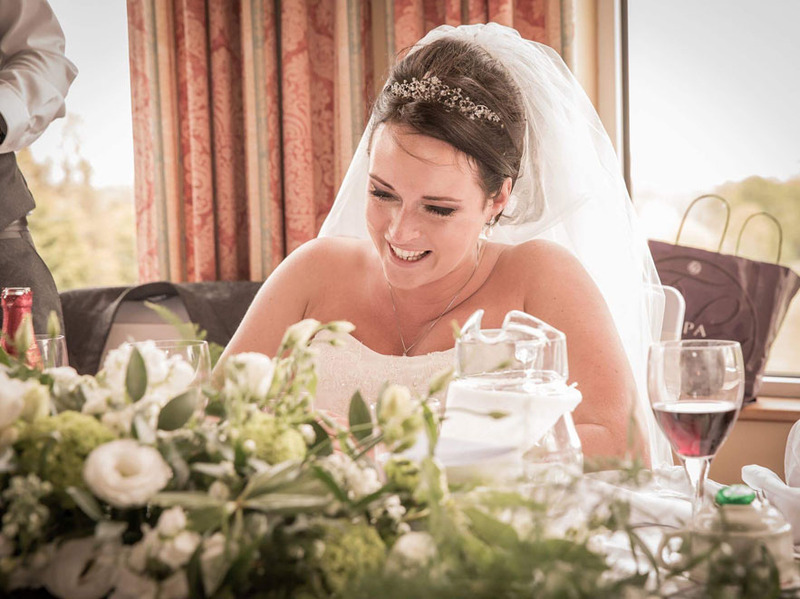 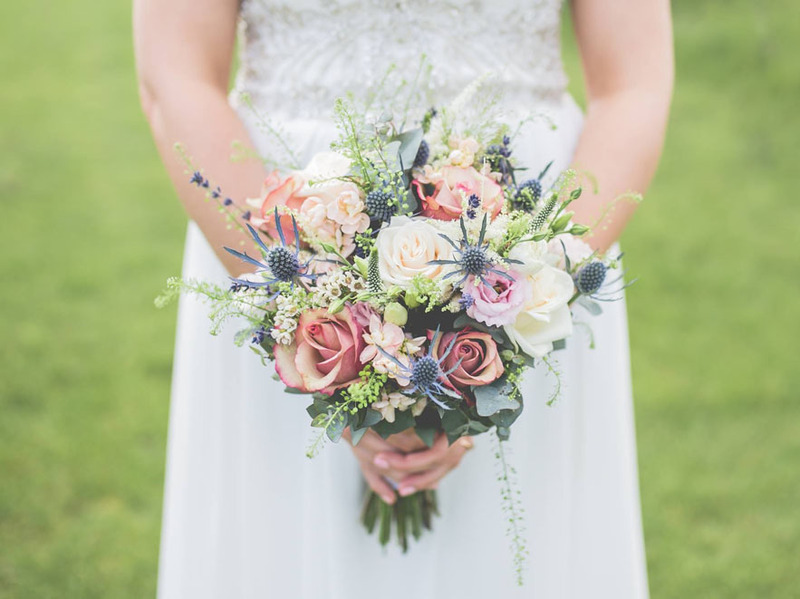 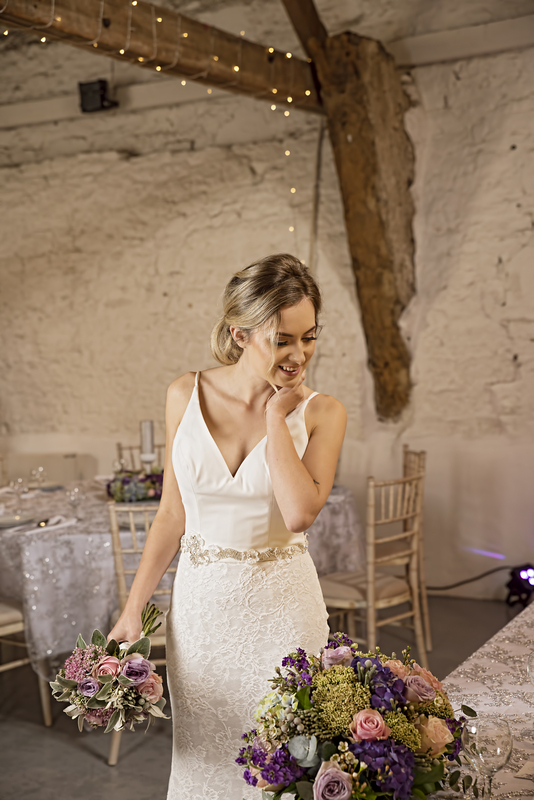 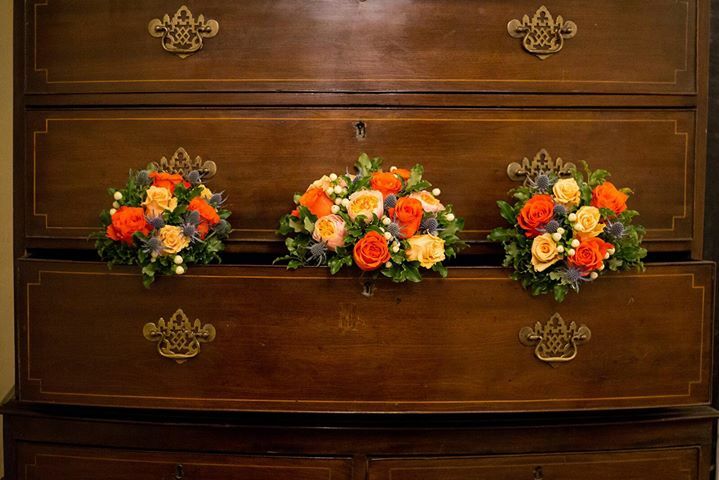 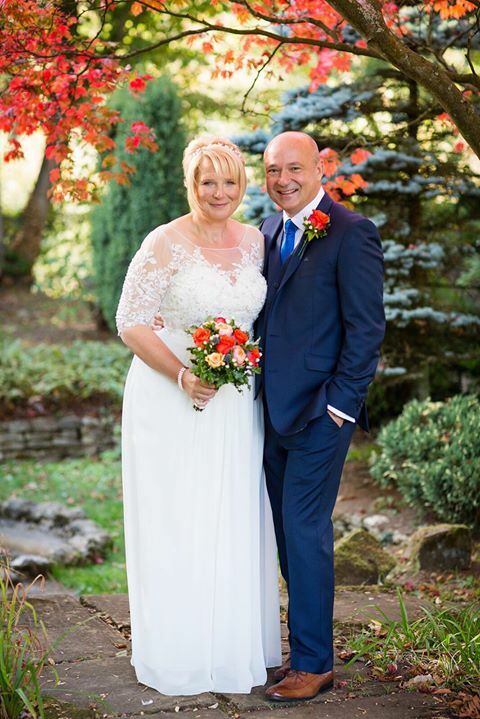 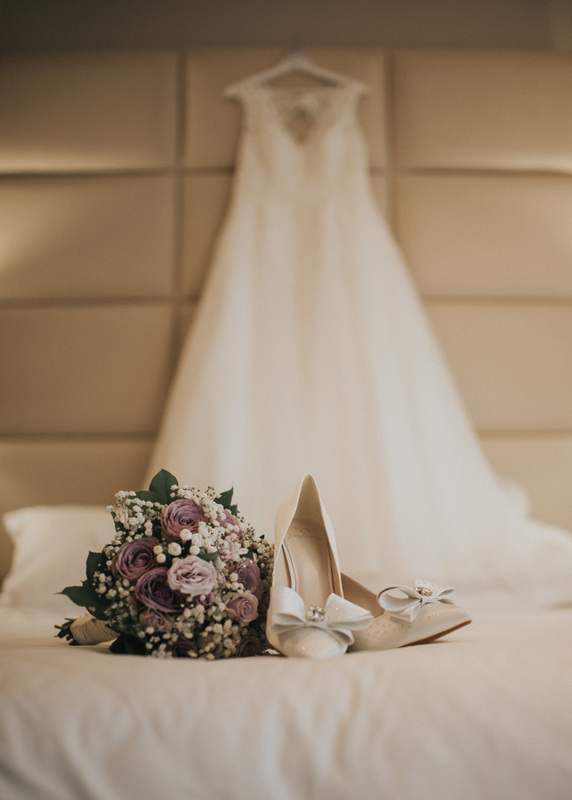 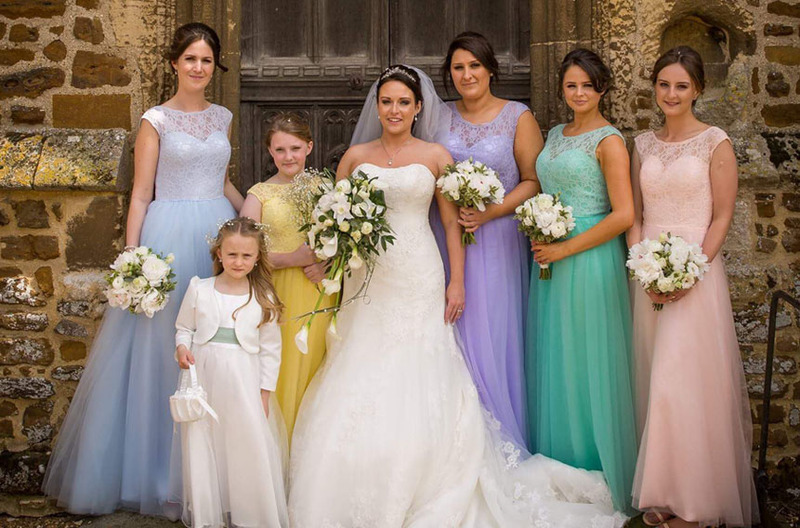 As a guided to working with Blooms of Baldock a budget of approx 7% - 12% (£750 minimum spend) of the overall cost of your Wedding should be allocated to your flowers, knowing this saves valuable time in the planning process. 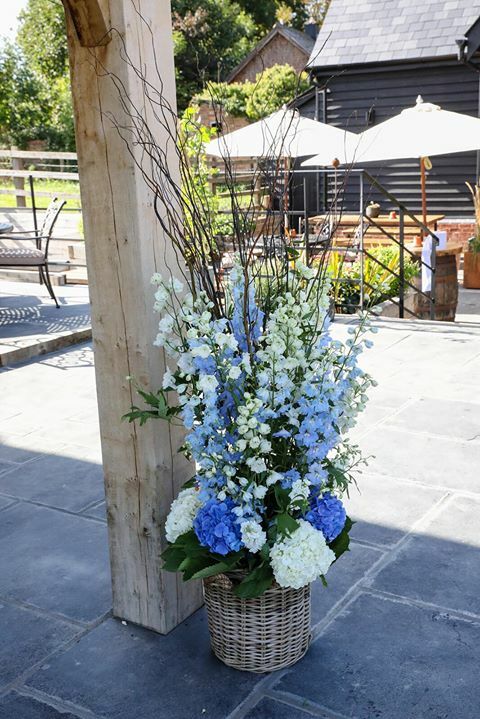 Let Blooms of Baldock create the designs of your dreams.